Vigilance Wing is an original Destiny 2 exotic pulse rifle and while it’s a nice looking weapon, it also has one good perk to it that will help you out in the long run. 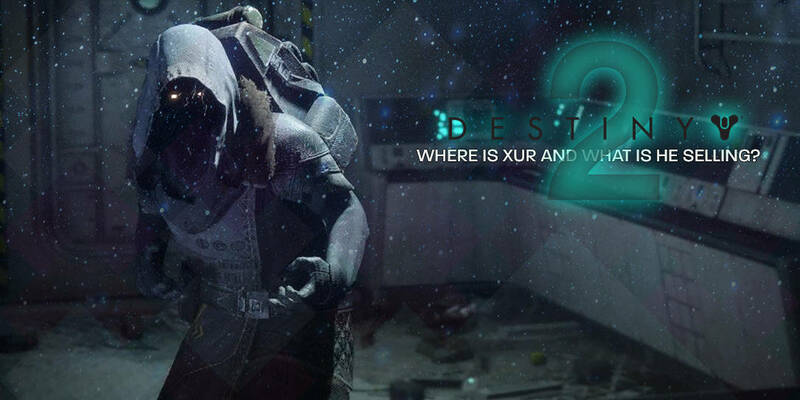 It’s that time again for another edition of “Where is Xur, and what is he selling?” This weekend, January 18-22nd, Xur is over at the Giant’s Scar landing zone on Io, so spawn in and make your way towards him. Take a look below to see what exotics Xur is selling this week in Destiny 2. What is Xur selling this weekend? Vigilance Wing is an original Destiny 2 exotic pulse rifle and while it’s a nice looking weapon, it also has one good perk to it that will help you out in the long run. The Harsh Truths perk allows the rifle to fire a 5-round burst and when nearby allies are killed, you gain health and your movement speed is increased. With the main perk Sunfire Furnace, it’ll improve the recharge rate of your Solar ability while Hammer of Sol is charged. Another add-on is that Solar melee abilities will charge faster. So, if you’re one to be up close and personal, you can get this to help you out. If you’re one for using your Nightstalker class, you’ll definitely want to get Orpheus Rig leg armor thanks to the Uncanny Arrow perk which provides ability energy for each enemy tethered by Shadowshot anchors. An exotic that’s given to you after completing the Warmind campaign, Verity’s Brow has a perk called The Fourth Magic, which causes energy weapon kills to boost grenade energy for the plater and any nearby allies. 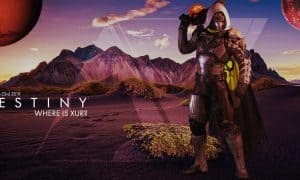 Do you guys plan on getting anything from Xur this weekend? Let us know in the comments below or on Google+, Twitter, or Facebook. You can also comment on our MeWe page by joining the MeWe social network.